First off, we would like to thank all of you for the successful crowdinvesting campaign thus far. We received a lot of feedback and helpful comments on various topics. We are really excited about your participation and the amount invested up to now. Sharing is the future and we see it as our responsibility to increase the popularity and awareness of sharing and swapping within the toy industry. Tomorrow, Wednesday 30 August 2017, we can be seen live at SAT1. Frühstücksfernsehen, presenting the benefits of sharing models. 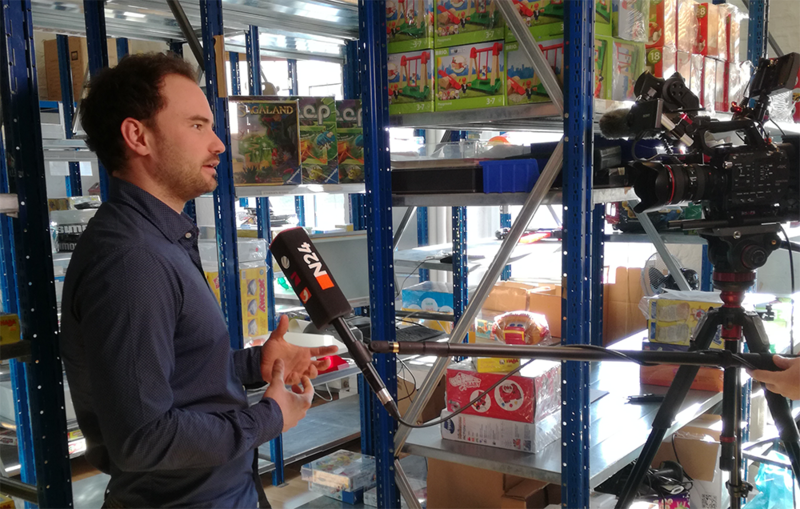 The bargain hunter (Spardetektiv) Daniel Engelbarts wil report on the benefits of toy sharing for families and introduce the concept of MeineSpielzeugkiste. The television broadcast reaches around 500,000 viewers which include a high number of parents, especially mothers. 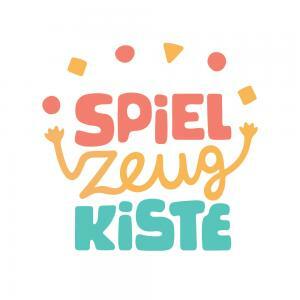 MeineSpielzeugkiste is a pioneer among innovative sharing products. Furthermore, our sharing product guides parents in developing their children’s skills and nurturing them into healthy individuals. We are pleased if you tune in and keep supporting us. Gladly spread the word to other Companists and friends and help us convince other families of the advantages of sharing and swapping.